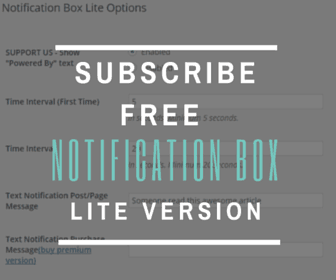 FREE NOTIFICATION BOX LITE IS OUT NOW! 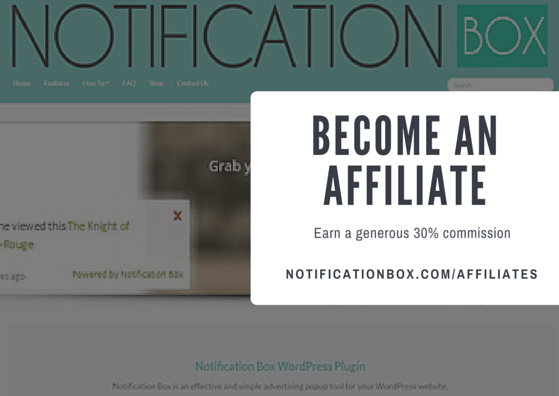 Hi there, Thanks for dropping by. 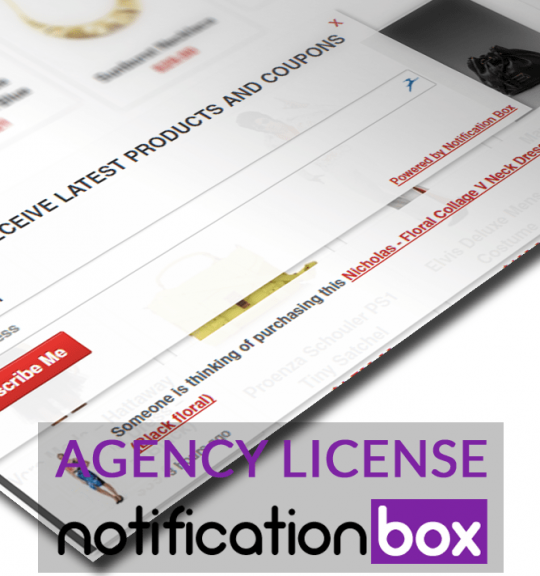 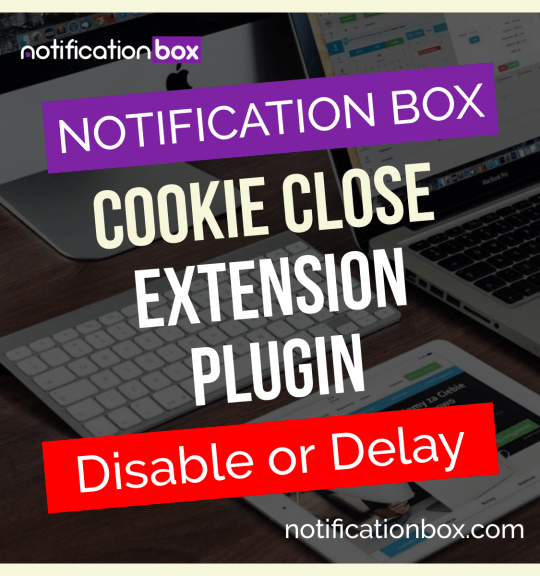 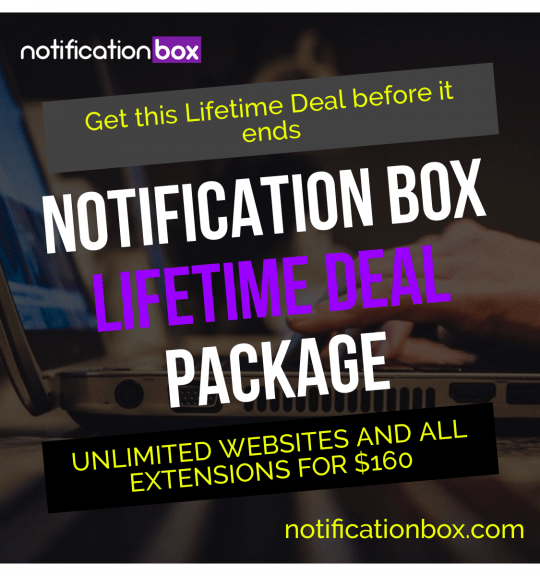 We are excited to be soon releasing our WordPress plugin called Notification Box. 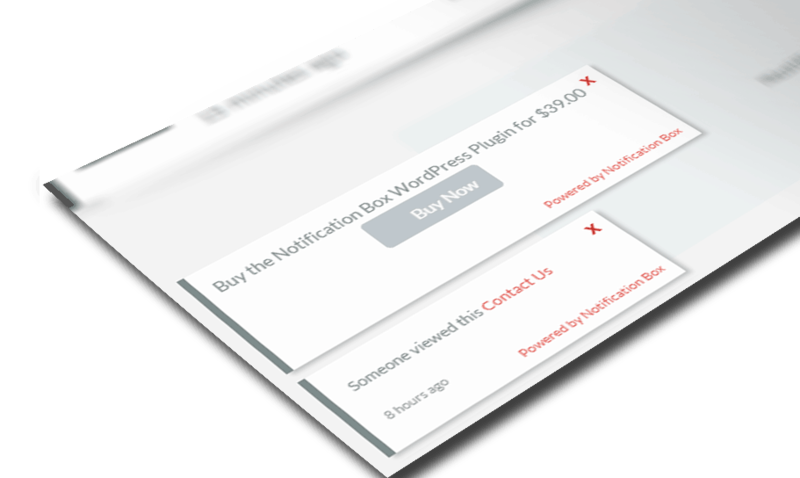 This has been created from the ground up and after a year of testing we want to share this with the world.